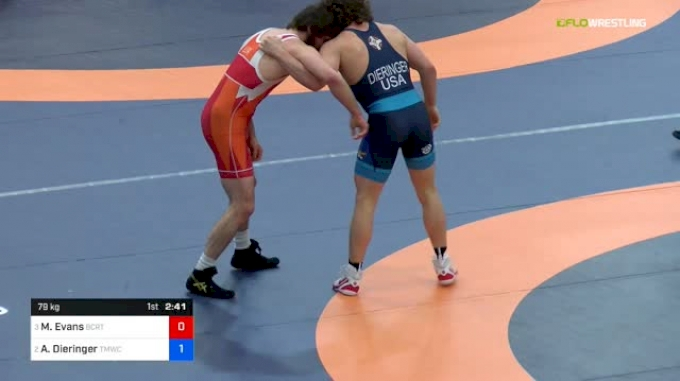 Women's wrestling in the United States has been trending upwards over the last year, from Helen Maroulis' historic Olympic gold at the Rio Olympics to Maya Nelson's gold at the Junior World Championships last week. Several organizations have banded together under the guidance of Wrestle Like A Girl, Inc. to build on the rising popularity of the sport and have formally submitted a bid to the NCAA Office Of Inclusion to ask that women's wrestling be recognized with "Emerging Sport Status." 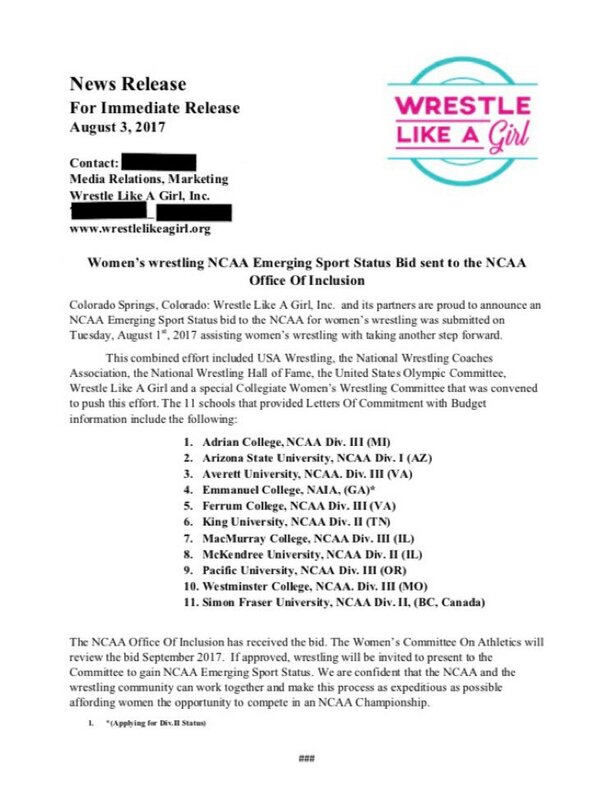 Eleven NCAA institutions, including Arizona State and Maroulis' alma mater, Simon Fraser University, provided letters of commitment with budget information in an effort to persuade the NCAA to grant women's wrestling emerging status, with the ultimate goal of attaining full NCAA varsity sponsorship. The official news release from Wrestle Like A Girl including the full list of committed schools can be found below. NCAA recognition would be part of the continued evolution of the sport. Though it has been an Olympic sport since 2004, women's wrestling is not recognized by the NCAA. Currently, 30 schools participate in the Women's Collegiate Wrestling Association (WCWA), which has held national championships since 2004. 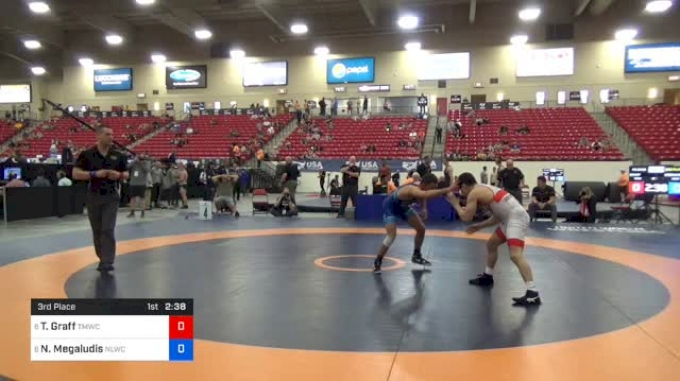 As further evidence of the growth in women's wrestling in America, there has been steady increases in participation numbers at USA Wrestling's cadet and junior national championship over the last 10 years. 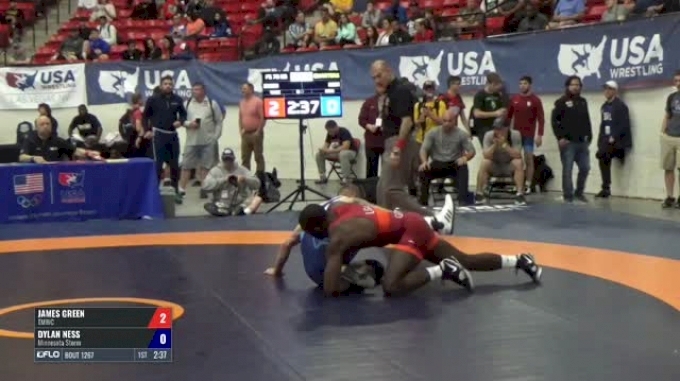 FloWrestling also debuted our first high school girls' rankings last month. 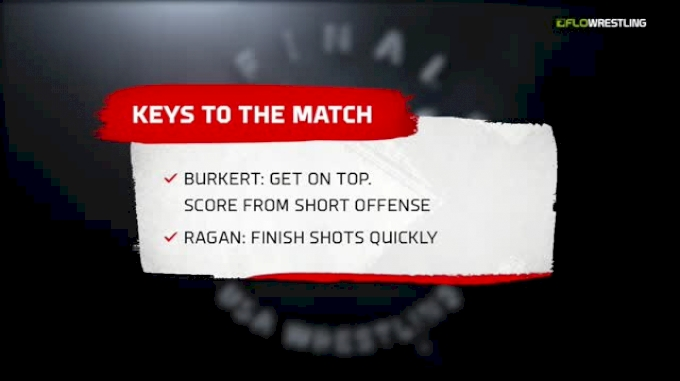 Additional support can be found among one of the college wrestling's most famous head coaches. 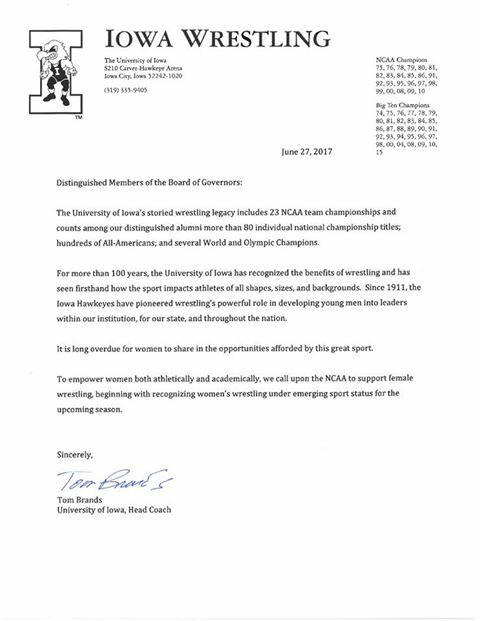 A letter from the Iowa Hawkeyes' Tom Brands offering his enthusiastic endorsement of the NCAA recognizing women's wrestling can be found below. 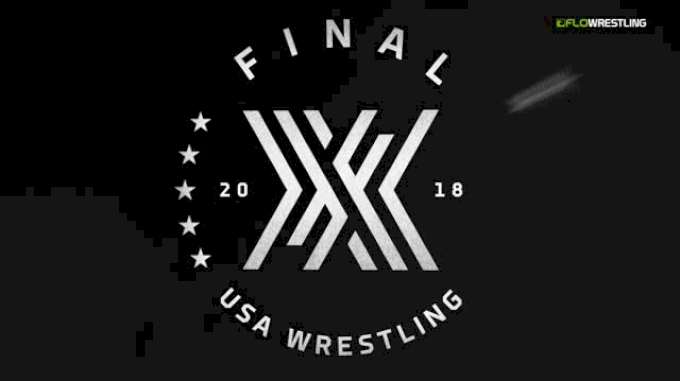 Brands calls upon the NCAA to recognize women's wrestling under emerging sport status so that women can equally benefit from the athletic and academic opportunities afforded to men who participate in the world's oldest and greatest sport. We wholeheartedly concur with his request.